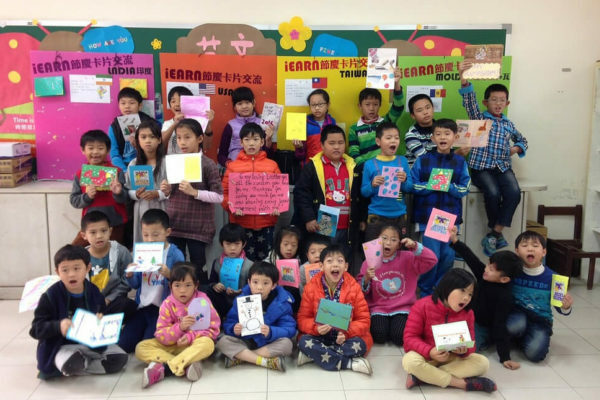 Are you an active iEARN-USA member looking to share your project experience, support other educators in joining global projects, and grow through special event and professional development experiences? 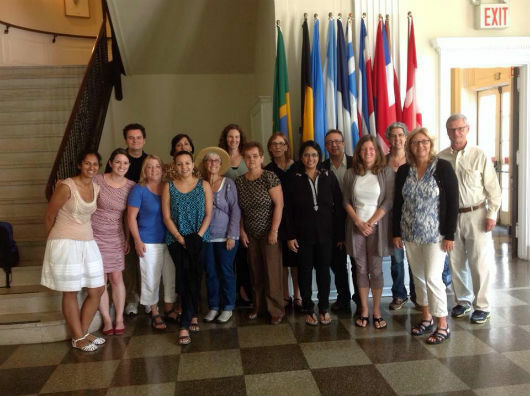 iEARN-USA is looking for experienced members to join it’s growing cohort of global education leaders, the Global Education Ambassadors. iEARN-USA Global Education Ambassadors promote innovative global education both inside and outside of the classroom through online learning between teachers and students in the US and internationally. iEARN-USA Global Education Ambassadors play a key role as virtual exchange promoters and mentors. They network with, support, and guide these educators in integrating virtual exchange projects into their curriculum. The Ambassadors not only have years of experience doing iEARN projects and working collaboratively with peers across the world, but they conduct in-person and online workshops for other educators, both locally and nationally; create resources to support global project-based learning; travel to the iEARN Annual International Conference; speak about iEARN at a variety of national conferences and convenings and are called upon for special global education initiatives throughout the year. 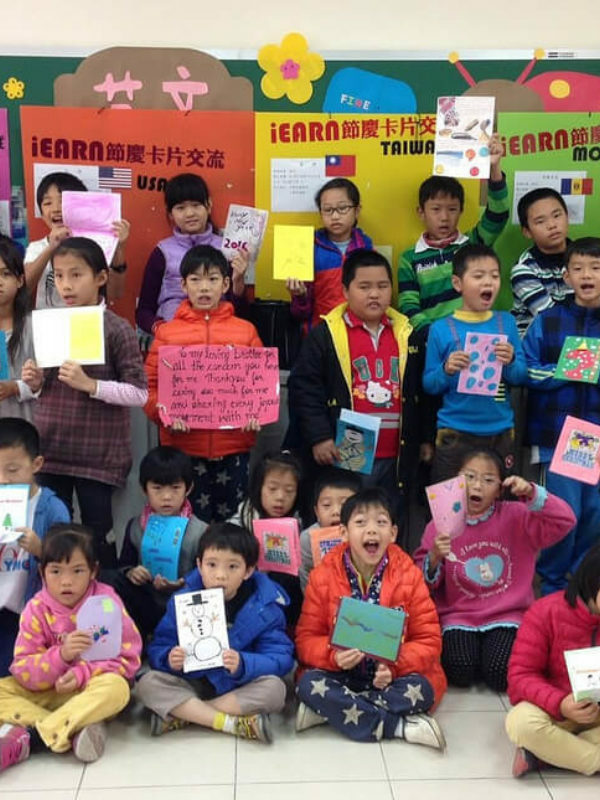 iEARN-USA is opening a call for active U.S. members to join the growing body of Ambassadors to promote iEARN project work, support new educators in the network, and continue their own global education and virtual exchange professional development. 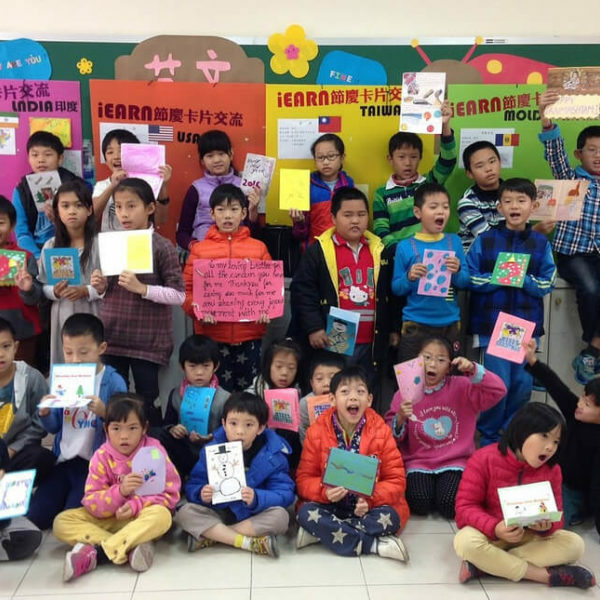 Interested U.S. members with at least one year experience in iEARN projects can submit a registration form to learn more and join the Global Education Ambassadors.